Home / Editor's Choice, Entertainment News, Forum and discussion, Gossip and Drama, Lifestyle / Callous Radio presenter SACKED over insensitive remarks about slain Moi University medical student IVY WANGECI. Callous Radio presenter SACKED over insensitive remarks about slain Moi University medical student IVY WANGECI. Wednesday, April 10, 2019- The cold blooded murder of a 6th year Moi University medical student, Ivy Wangeci, who was hacked to death in broad daylight at Moi Teaching and Referral Hospital (MTRH) by her alleged lover, has dominated talking points on social media. 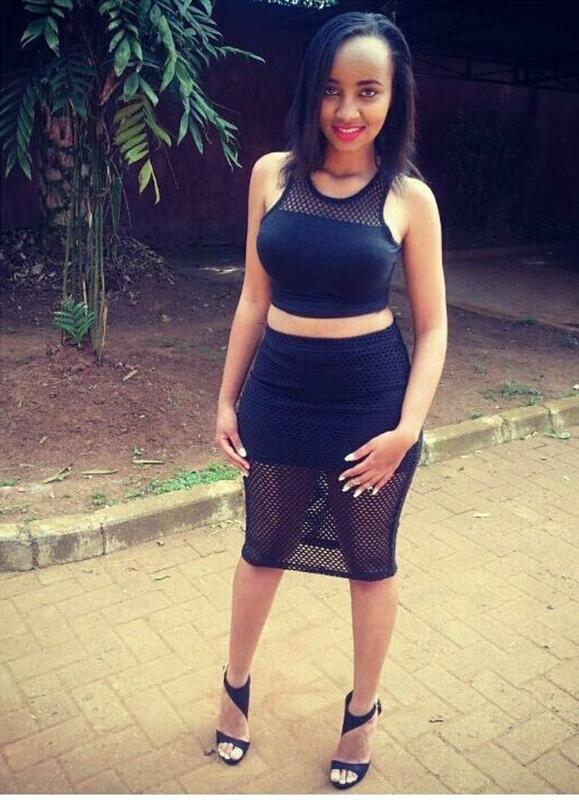 Ivy was hacked to death by a middle aged man identified as Naftali Kinuthia, who is alleged to be her ex-boyfriend. Homeboyz Radio Presenters, Didge and Miss Katiwa, gave their two cents on the shocking incident but their remarks rubbed many the wrong way as they were deemed, callous, insensitive and downright heartless. While discussing the incident on their evening show dubbed ‘Mtaani’ Didge stated that Ivy deserved to die because she wasn’t loyal. “She died because she wasn’t loyal. That is the honest truth, right? Yeah, ali-deadi juu hakuwa loyal, sindio?” posed Didge. Kenyans took to social media to express their disgust and called the management of the popular urban radio station to take action. Consequently, the two presenters have been suspended and the show pulled off air according to a statement from the radio. “Last night (Tuesday, April 9) on Homeboyz 103.5 FM during the show Mtaani, one of our presenters made a comment regarding the recent killing of a student of Moi University,” a statement poted on Homeboyz Radio Twitter page reads. “After reviewing the show recording, we have found the comments to be in extremely poor taste and apologise without reservation. We have removed the show from the schedule pending further internal investigation.